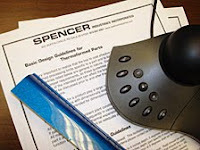 Spencer Industries Inc. is searching for a Quality Assurance Manager to join our team in Hampton, South Carolina. This position has been filled. Thank you to all the applicants! !